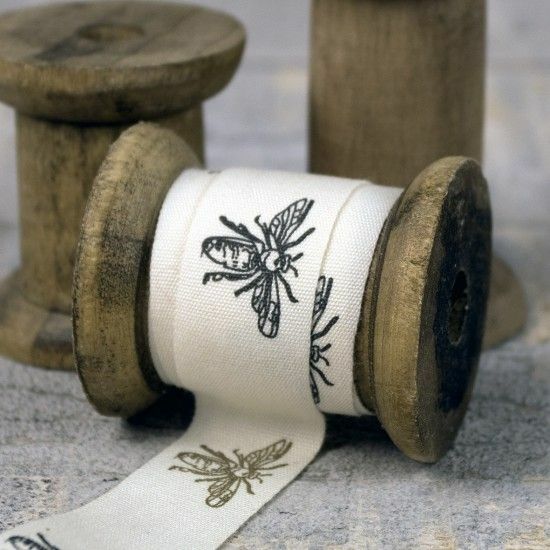 Ribbons are so versatile in card making and wedding stationery. 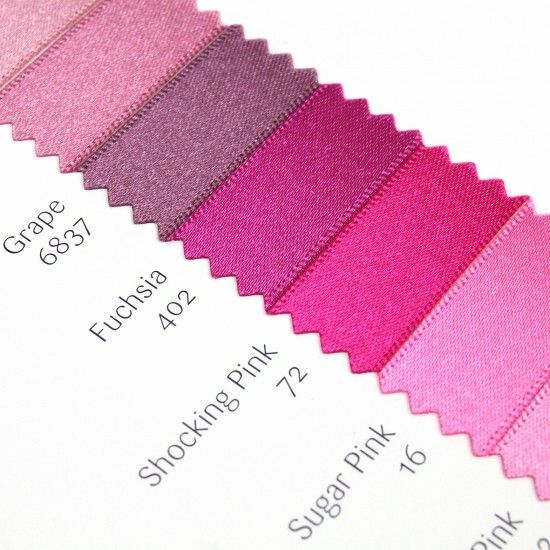 Perfect for introducing colour through belly bands, bows and ties. 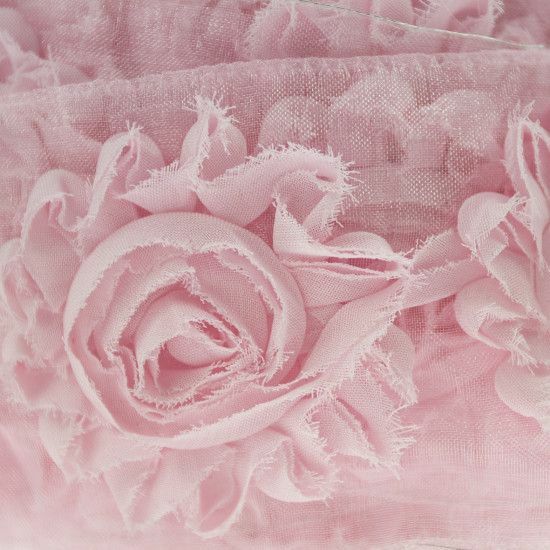 Match or coordinate with the colour of the Bridesmaids dresses or bouquets for understated sheer luxury. 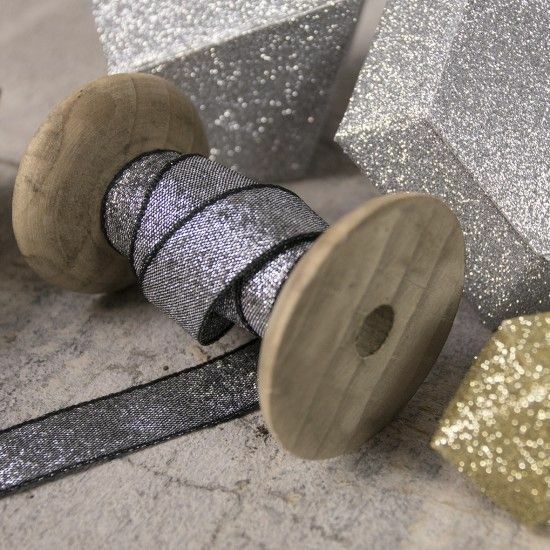 We have a wide range of wedding ribbons including organza, satin, grosgrain, burlap, vintage and super sparkly glitter ribbons. 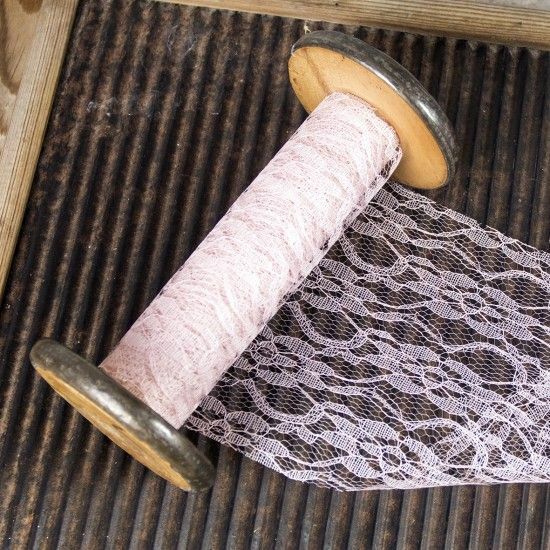 We also have a lovely range of wedding lace for card making and decorative trims and garlands for DIY wedding stationery and styling. 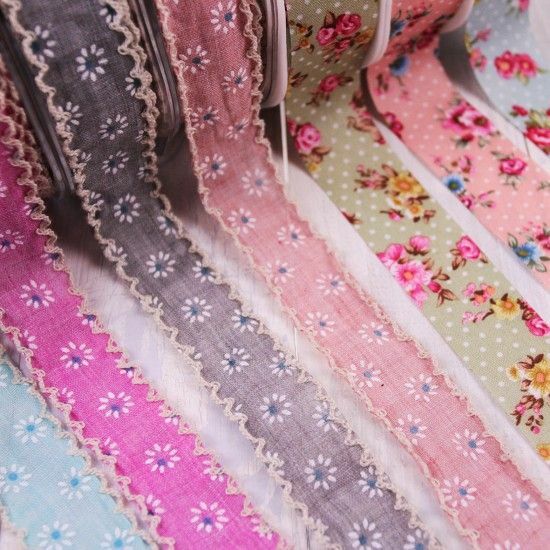 Wedding ribbons lace and trims are a huge part of what we do here at wowvow. 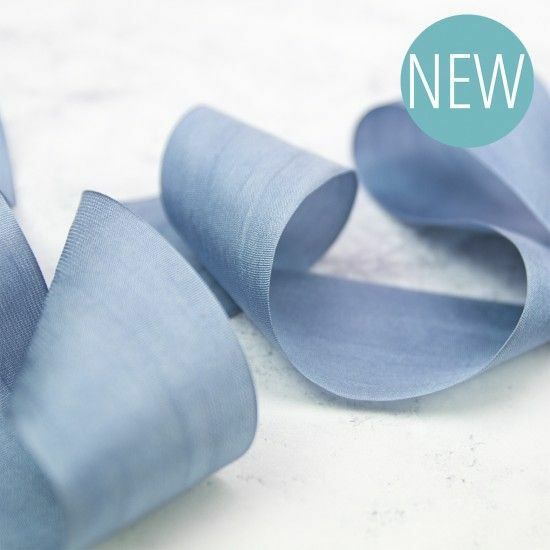 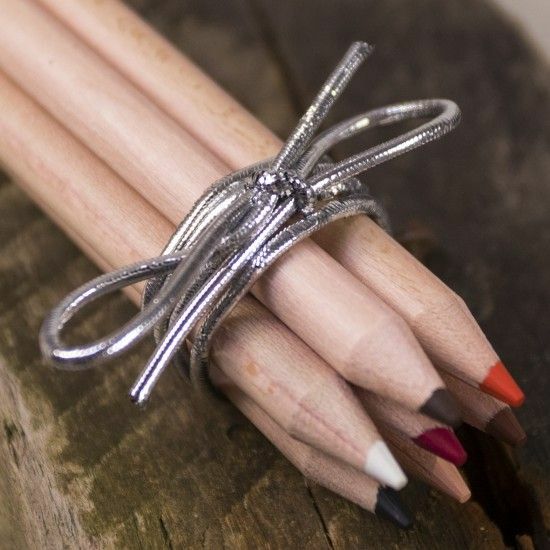 Ribbons are the perfect way to introduce colour and style to a special event mainly as they can be used on stationery and widely in venue styling too. 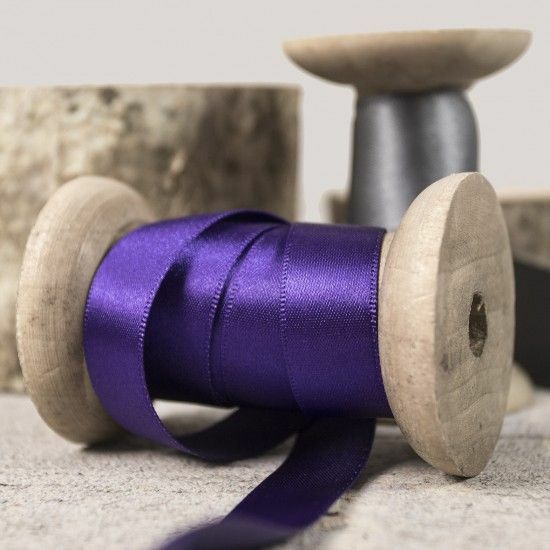 Imagine a gorgeous ribbon bow or ribbon wrap, bundling everything together for your day invitations, smaller bows and ribbon wraps on your evening invitations, Trailing ribbons from your bouquet, table decorations and floral arrangements and bows of different sizes embellishing all the day stationery, Order of the Day, menus, table name or table number cards, place cards and favour boxes or bags. 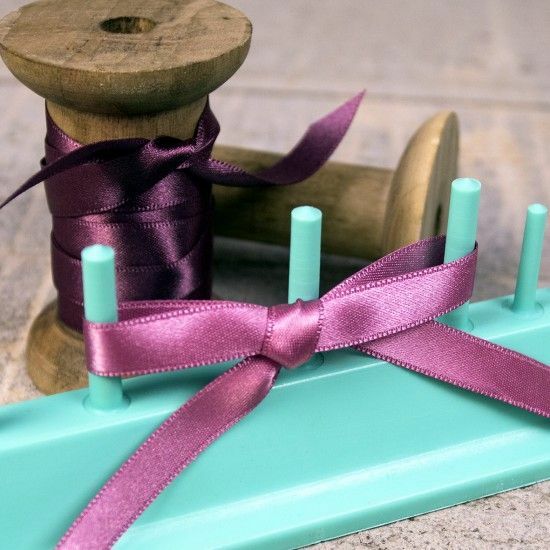 That one product, ribbon, can do all that, seamlessly linking your stationery and a favourite colour together for your wedding ribbon or bow theme. 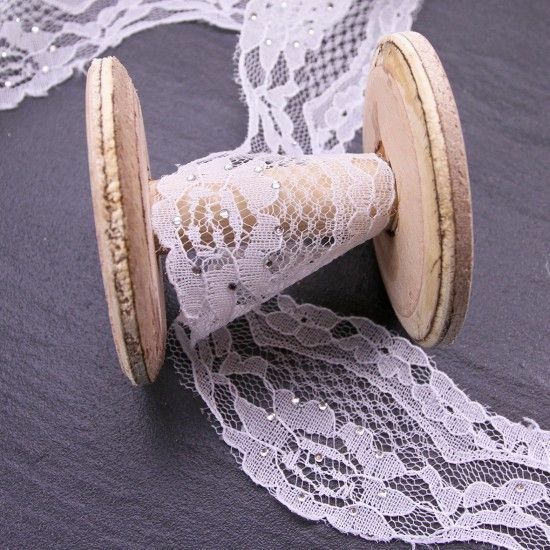 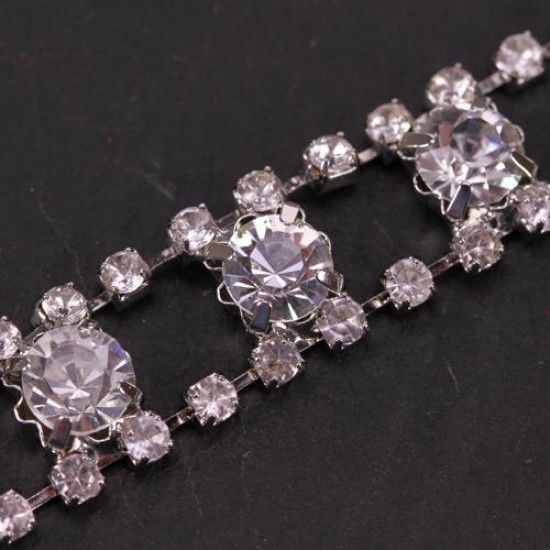 Trims and lace can do the same thing, elegant and simple to use. 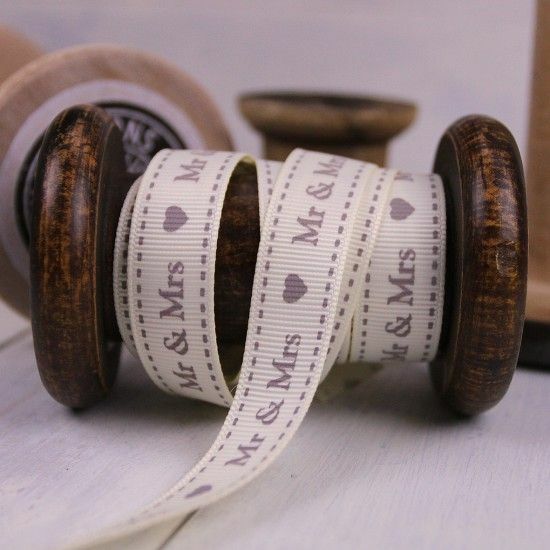 You can always add additional sparkle with diamante and pearl embellishments or sparkling self-adhesives but we've seen so many couples choose a classic ribbon embellished style of wedding stationery we know how important this department is. 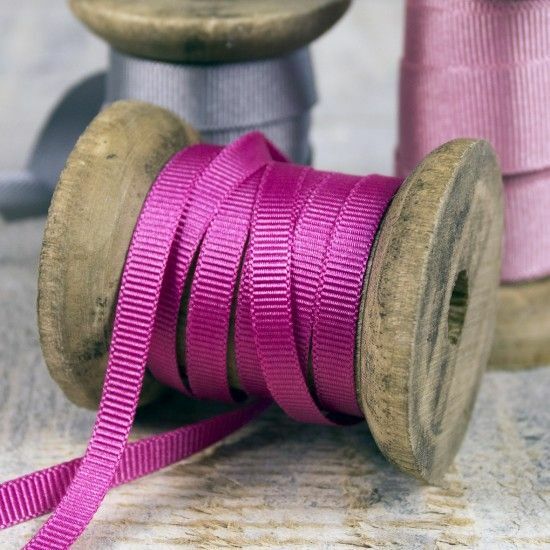 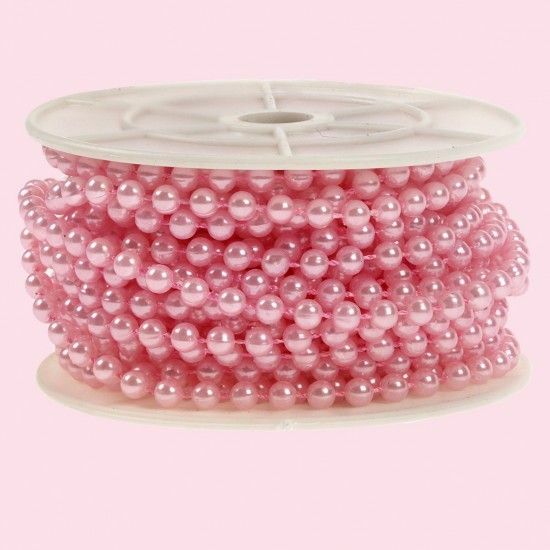 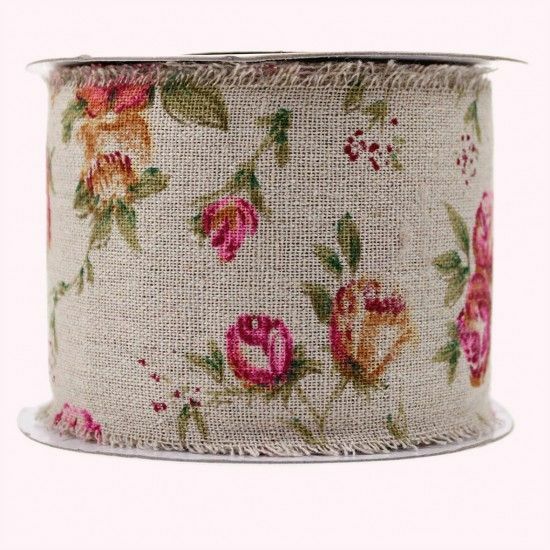 We only supply specific brands of ribbon, as we know you love them, are familiar with them and can trust them. 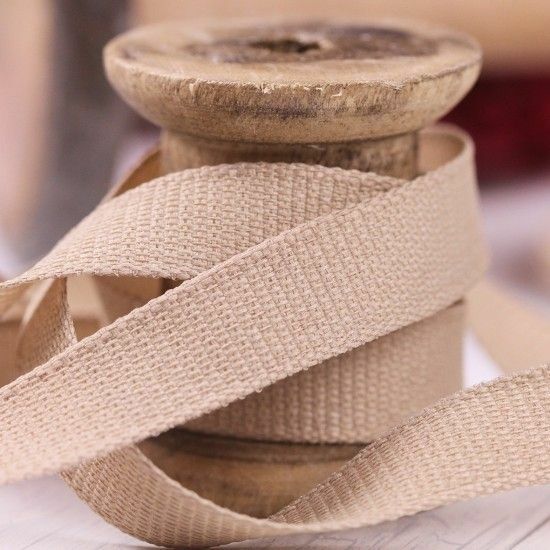 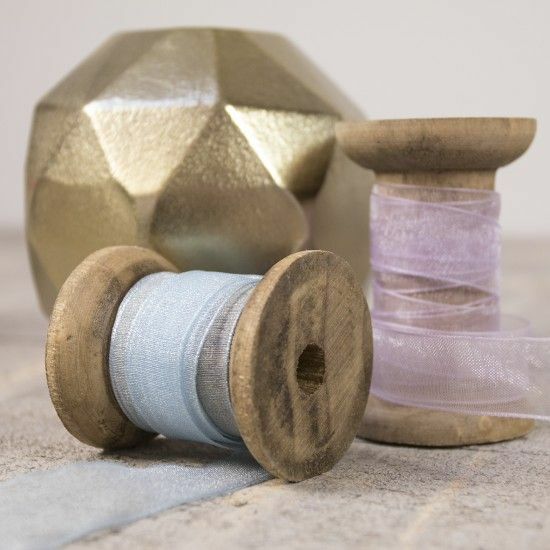 Satab may be an unfamiliar name to many but they usually sell to the high fashion market and it is an incredibly luxurious ribbon (3mm has 50m on a roll, all the other widths have 25m on a roll.